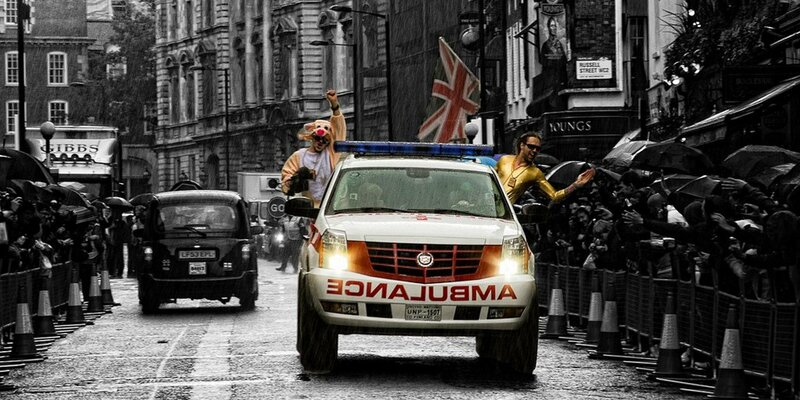 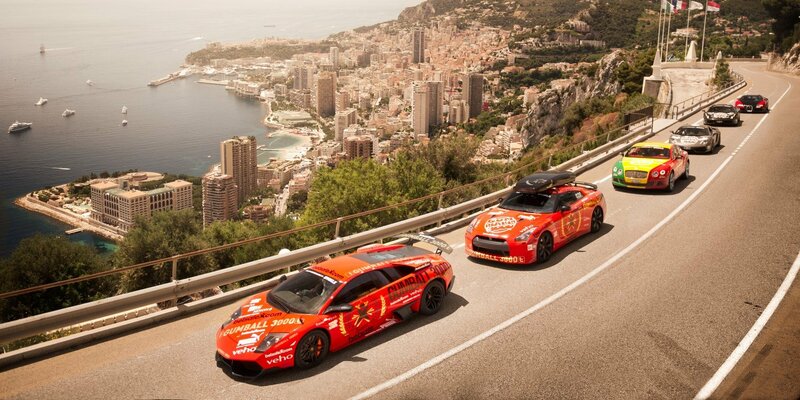 The Gumball 3000 2020 rally route will take the teams from Toronto to Havana in the end of May next year. 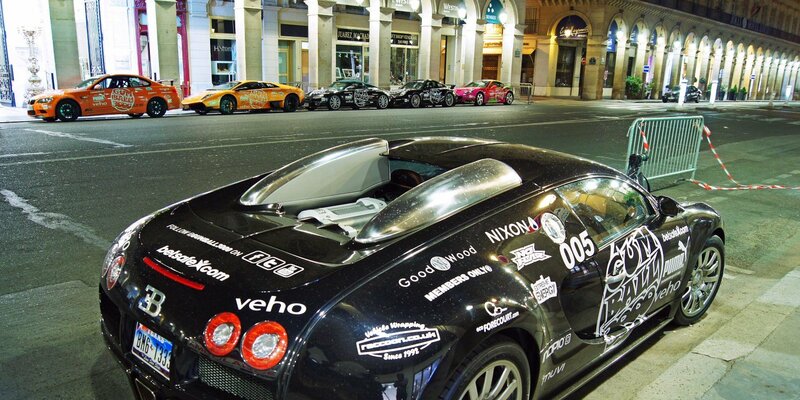 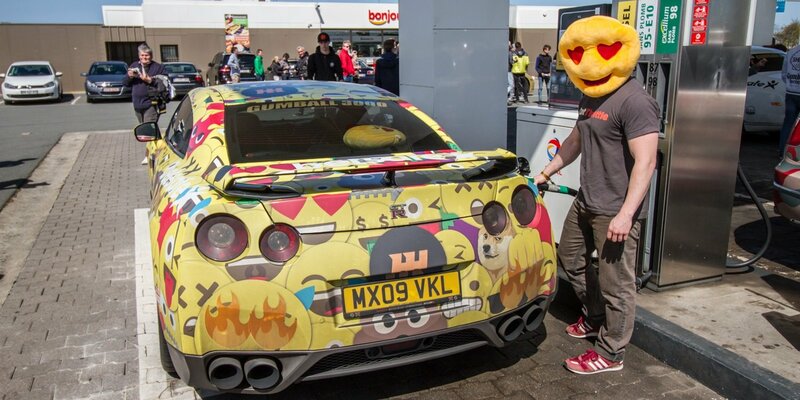 It is shaping up to be yet another epic road trip hosted by Gumball 3000. 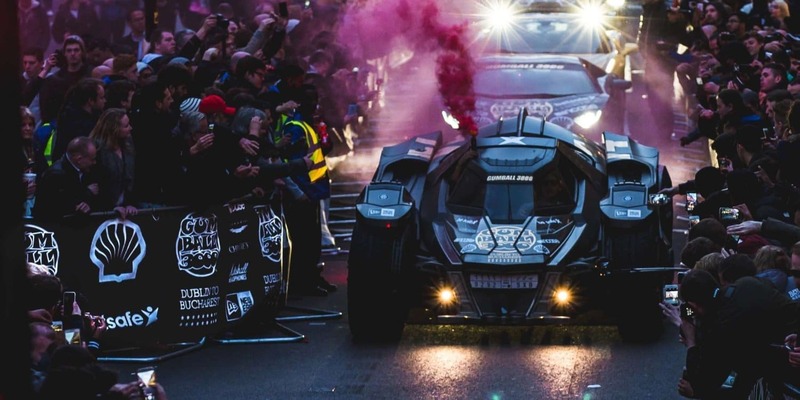 The 2020 edition of the Gumball 3000 rally starts in Toronto, Canada on the 22nd of May and finishes in Havana, Cuba on the 29th May 2020. 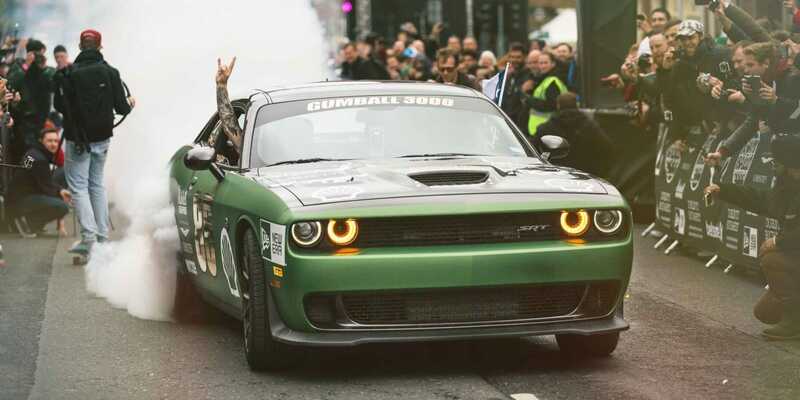 So, for those planning a Cuban vacation in 2020, then this is the perfect opportunity to catch the Gumball Rally arrive in Havana. 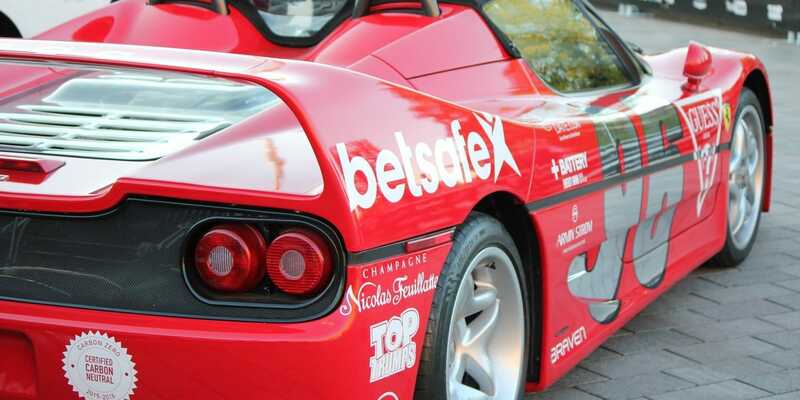 As usual the amount of entries are limited to 120 cars in various shapes and sizes.